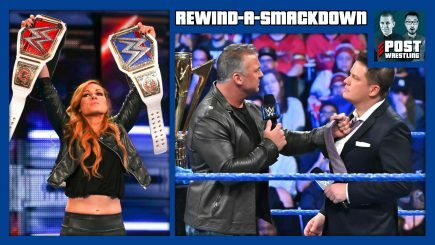 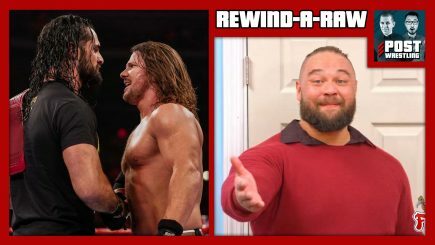 John Pollock and Wai Ting review Tuesday’s episode of SmackDown from Montreal, Quebec and the second night of the Superstar Shakeup as Vince McMahon announces the “biggest acquisition in the history” of the show. 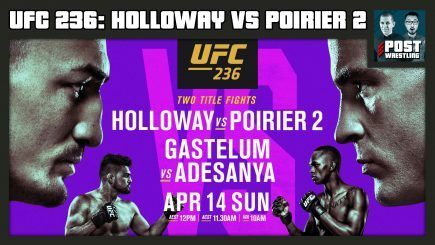 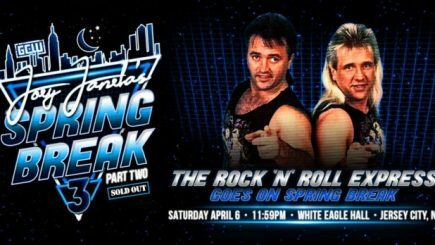 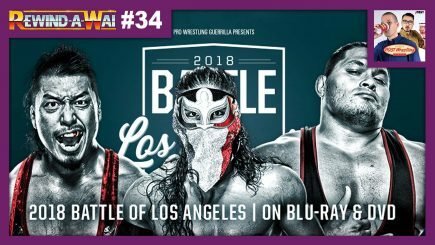 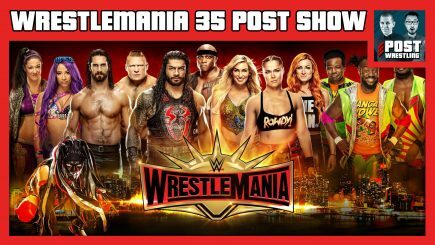 This week’s schedule at POST Wrestling includes David Lagana stopping by, coverage of the Superstar Shakeup, and Rewind-A-Wai returns! 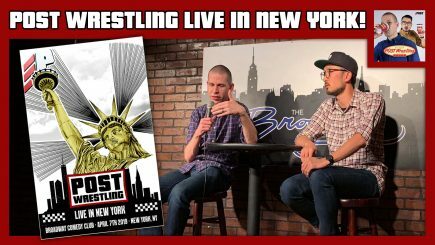 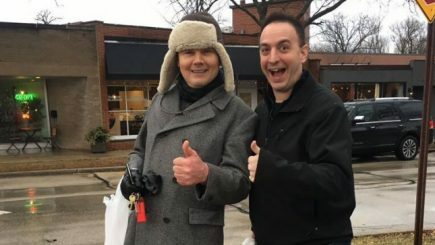 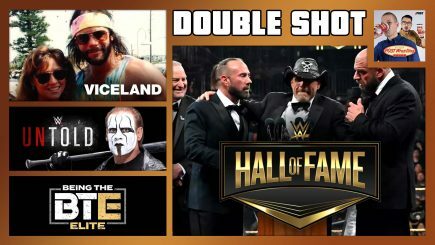 John Pollock and Wai Ting host a very special live Q&A from New York City just hours before WrestleMania 35. 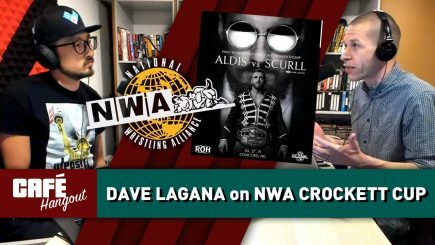 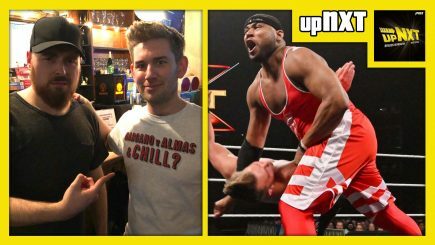 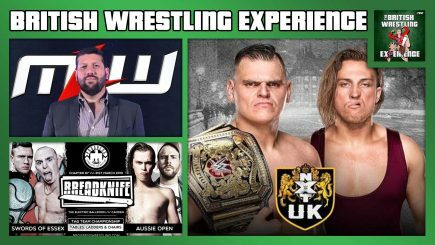 The duo discuss everything including our thoughts on various wrestling topics, the formation of POST, our favourite fonts and more. 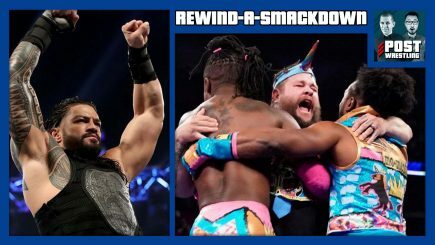 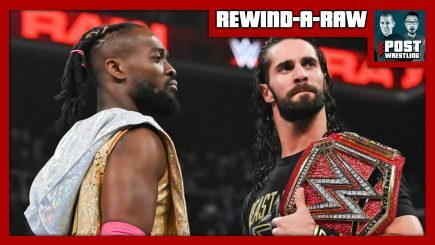 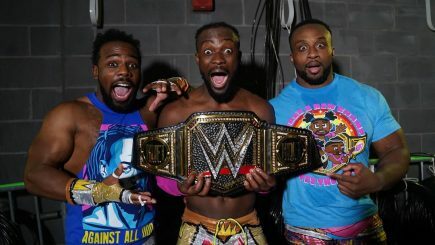 John Pollock and Wai Ting review Tuesday’s episode of SmackDown as The New Day celebrate Kofi’s WrestleMania title win, The Hardys challenge The Usos for the SmackDown tag titles, and announcer Greg Hamilton digs deep to please Shane McMahon.